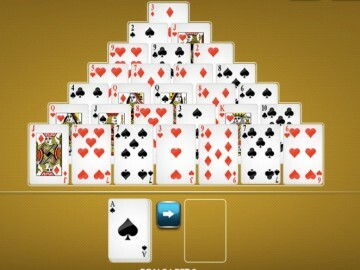 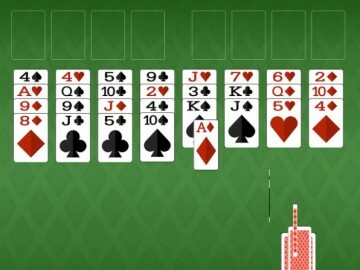 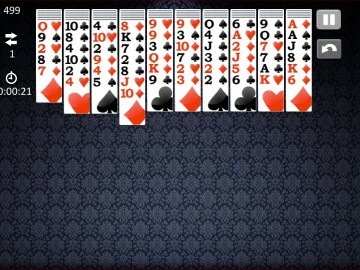 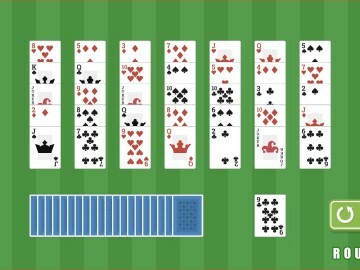 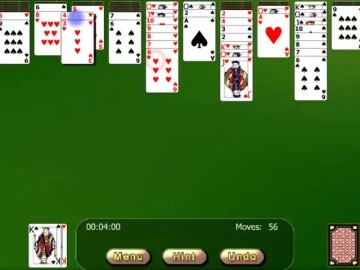 This Spider Solitaire is actually a simplified version of the same game. 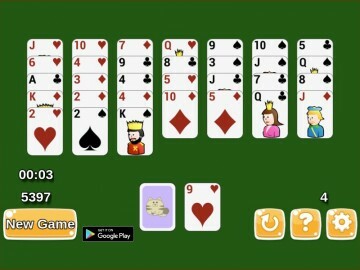 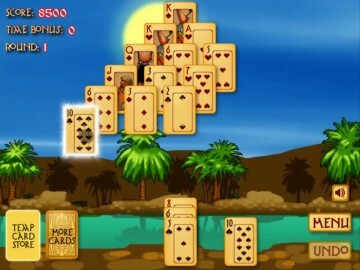 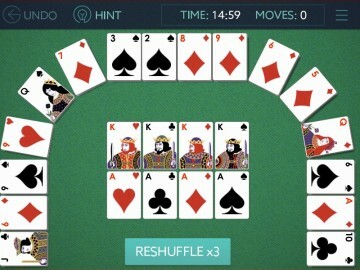 Your task is to get rid of cards from the board by sorting them according to their value from king to aces. 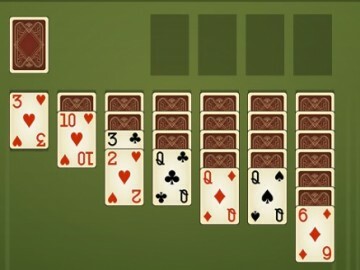 The game greatly facilitates the fact that all cards are of the same color. 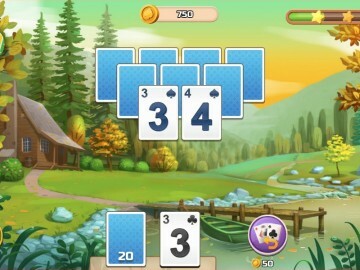 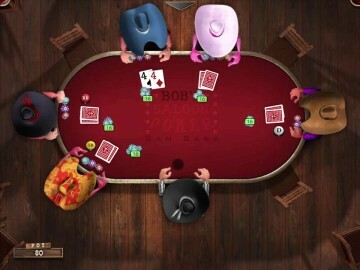 Also, the overall difficulty of the game is very simple, and each card player should handle it with insight.